Dental Wellness Team of Coral Springs, FL is proud to be home to a well-trained staff full of energy and compassion. Our dental team members are carefully chosen for their capabilities and experience, and their commitment to quality care. Melissa was born in Long Island, NY. She was born into a family of dental and medical professionals, and she continued the trend. 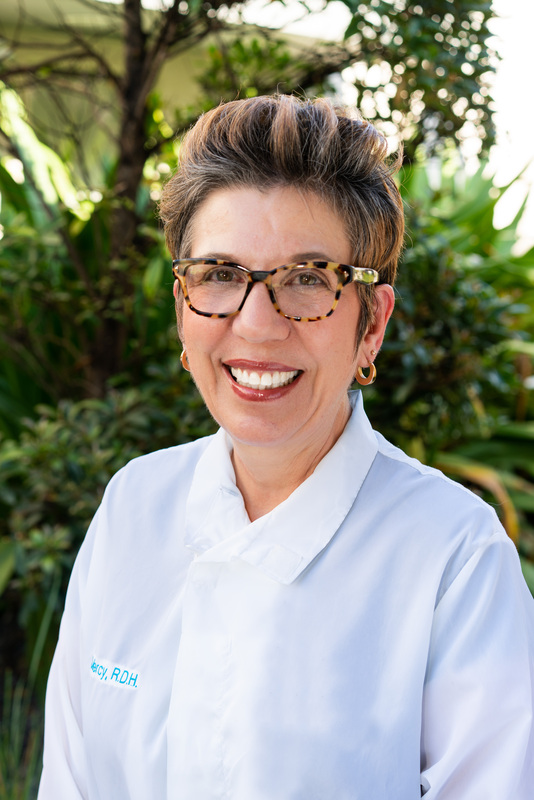 She has been working in the dental field for more than 22 years. During her college years, she worked as a dental and surgical assistant. She received a Bachelor’s Degree in Nutrition from CWP Post Long Island University, and later studied to be a dental hygienist at State University of NY at Farmingdale. 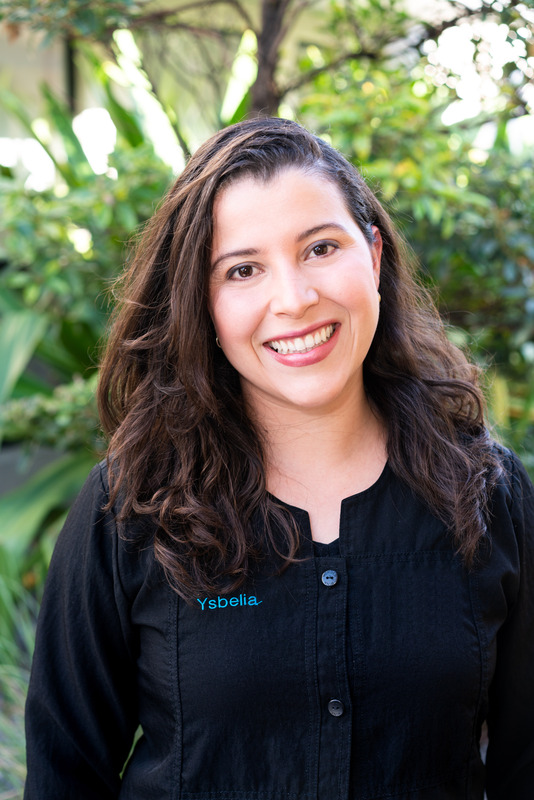 Working as a registered dental hygienist for 11 years, her primary concern is to provide the best quality treatment possible, thereby guaranteeing the patient’s overall well-being. She prefers to spend her spare time with her family and two dogs, Layla and Cessna. If she can still spare a few moments after that, she goes to the gym to pump iron and spin. 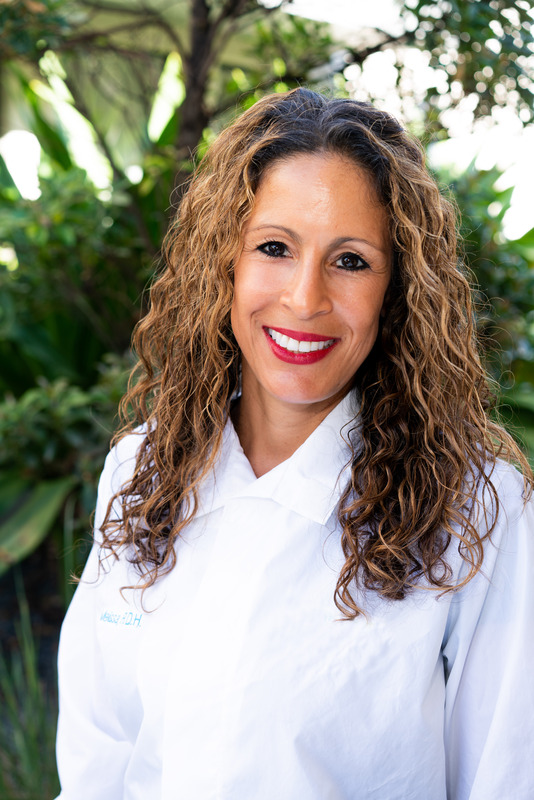 Mercedes has been a dental hygienist since 1999 and on a mission to provide excellence and education to her patients with devotion to the dental profession. “Every smile from a happy patient makes my day,” she says! In her free time, Mercedes loves to travel and enjoy the company of her family and dogs. 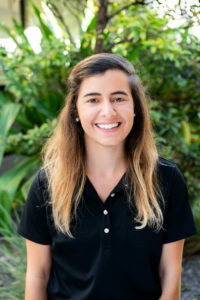 Erika was born and raised in Caracas, Venezuela where she graduated from High school and shortly after she moved to the States in search of a better quality of life because of safety and political problems in her country. Erika is currently studying Psychology in Florida International University. She is passionate about extreme sports and and in her free time she loves to teach Kitesurfing and Paddle Yoga, she considers herself an enthusiast for the sea and ocean sports. Lina was born in Cali, Colombia. She moved to the States in 2001. She attended Sanford Brown Instituted in 2008, where she received her Dental Assistant Diploma. She has worked for several other family practices until she joined our team in November of 2014. She has received her dental assistant CEREC training. 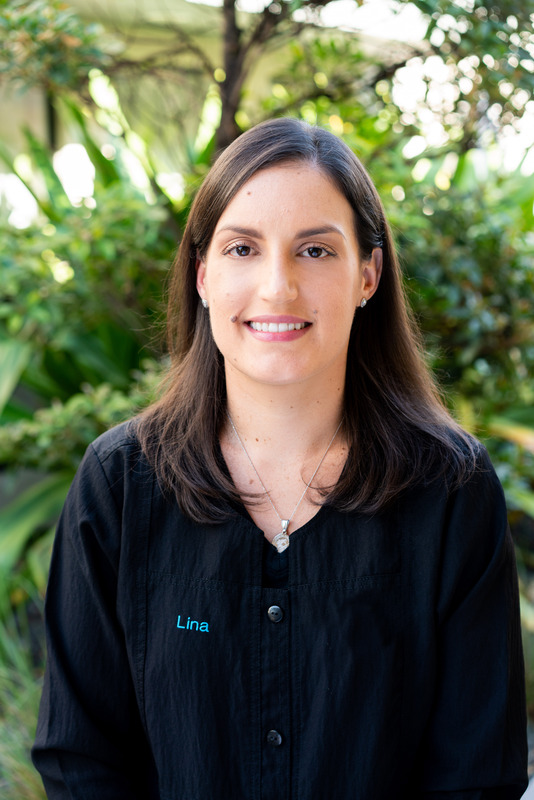 What Lina likes most about her profession is to provide an environment where patients can feel cared and loved to help them enjoy their visit. Outside of the practice, Lina likes to cook, participate in church activities, and spend time with her husband and daughter. 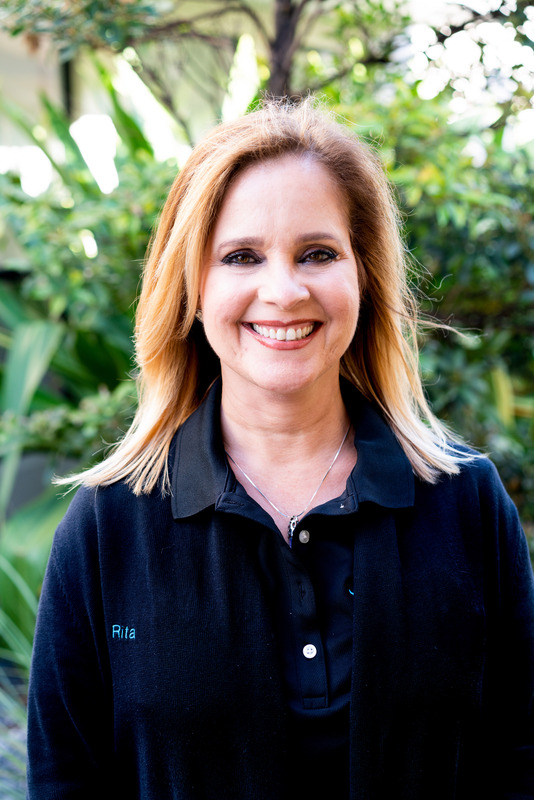 Rita was born in Caguas, Puerto Rico, raised in New Jersey and has been a florida resident for over 25 years. She studied business administration at Montclair State University and started her career in Retail management soon after. A few years later, she was approached by a dentist, who was impressed by her customer service and offered her a position that would change her career path forever. Her love and concern for her patient has become her passion and priority during her 20+ year long career in the dental field. In her spare time she loves spending time with her 18 year old twins and spoiling her rescue dog Stella Luna. Shantyl was born and raised in Florida. 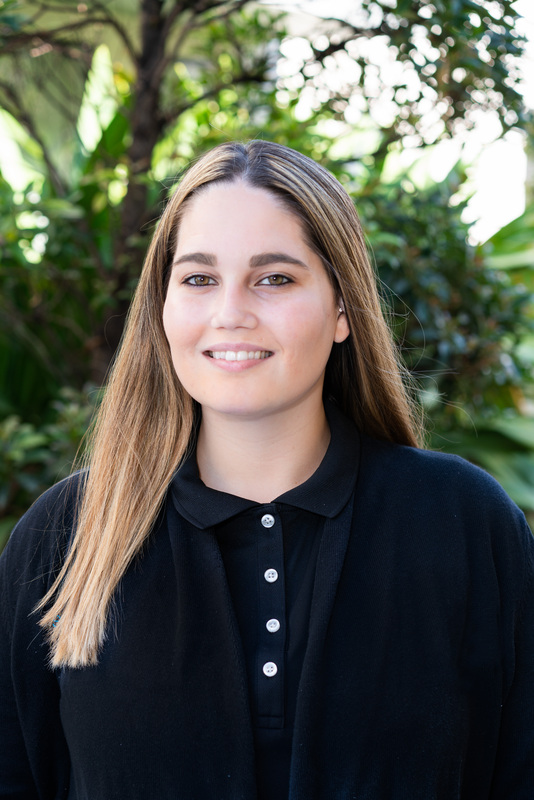 She loves working with people and now is excited to finally pursue her dream in the dental field and eventually become a Dental Assistant in the near future. In her spare time she loves spending time with her family and taking adventures with her two kids. I was born and raised in Caracas Venezuela. I came to the United States in 2010 hoping to find a better quality of life. I attended Del Rey Beach Dental assistants school in 2016 and earned my Dental assistant diploma. Shortly thereafter I joined Dr. Pinero’s team. I’ve always loved helping people and as an assistant, I have the opportunity to bring them joy through a healthy and beautiful smile!